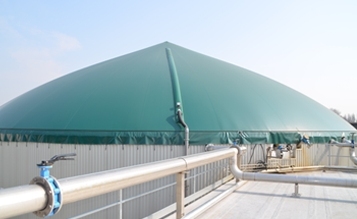 Greenville Energy Ltd began producing renewable energy from Anaerobic Digestion in 2012. The company, based in Tyrone, Northern Ireland, utilizes the waste from the family’s dairy farm, Greenville Dairies, and waste from food manufacturers and food retailers to produce biogas. Already a model of best practices for Anaerobic Digestion in Northern Ireland, Greenville Energy is now developing a new project, in addition to producing power. 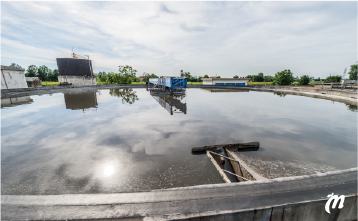 The excess biogas production will be transformed into liquefied biomethane, or bio-LNG, which allows for significantly reducing the cost of storage and transport of biomethane. 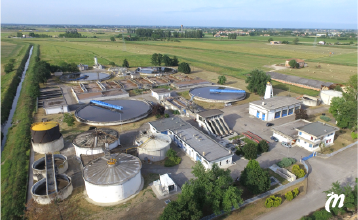 Bio-LNG offers a unique opportunity to valorize biogas when there is no gas grid near the Anaerobic Digestion plant or when it lacks capacities for injecting the biomethane. Thanks to this, Greenville Energy will supply industrial sites with renewable energy to meet their growing energy demand and/or their objective to reduce their carbon footprint. To implement this innovative project, Greenville Energy has chosen Cryo Pur, an equipment supplier based in Palaiseau, France, thanks to the sales support of Fast Technologies, a technical solutions provider based in Londonderry, Northern Ireland. With its cutting edge technology and its highly qualified teams of engineers, Cryo Pur will deliver the design, the assembly, the installation and the commissioning of the bio-LNG plant in first quarter 2017. 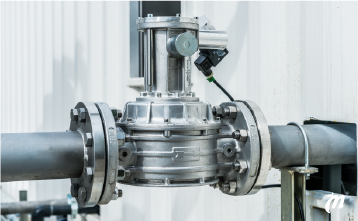 Cryo Pur’s technology uses cryogenics in a single, energy-efficient process, to both purify biogas and liquefy biomethane: biogas is first upgraded to biomethane by separating carbon dioxide, which is itself liquefied to be sold as an industrial product. Biomethane is then also liquefied in order to be stored and transported by truck to its site of use. 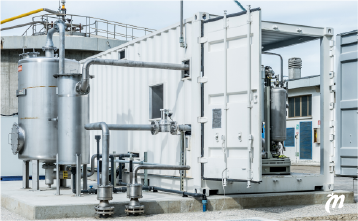 The launch of the Greenville project is the first commercial unit in the world to produce liquefied biomethane from biogas on a small scale: 3 tons per day of bio-LNG or 10 GWh per year of storable and transportable renewable energy. 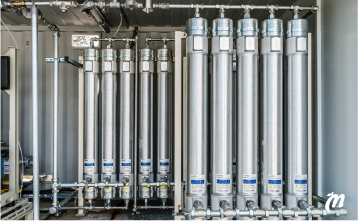 As the Cryo Pur system is suitable for large-scale projects as well as smaller ones, it will definitely be a turning point for the deployment of bio-LNG in Europe and globally, contributing to opening new prospects for the biogas industry. “After the validation of Cryo Pur’s technology with our demo plant at Valenton Waste Water Treatment Plant in France, signing the first commercial contract with Greenville Energy is for us the validation of our strategy to cost-effectively build integrated bio-LNG production units, with a great potential in the UK and Ireland markets,” said Denis Clodic, CEO of Cryo Pur.